Over the last couple of months I’ve been documenting my skin journey, and today I wanted to a share a recent haul of products I picked up from Just My Look. 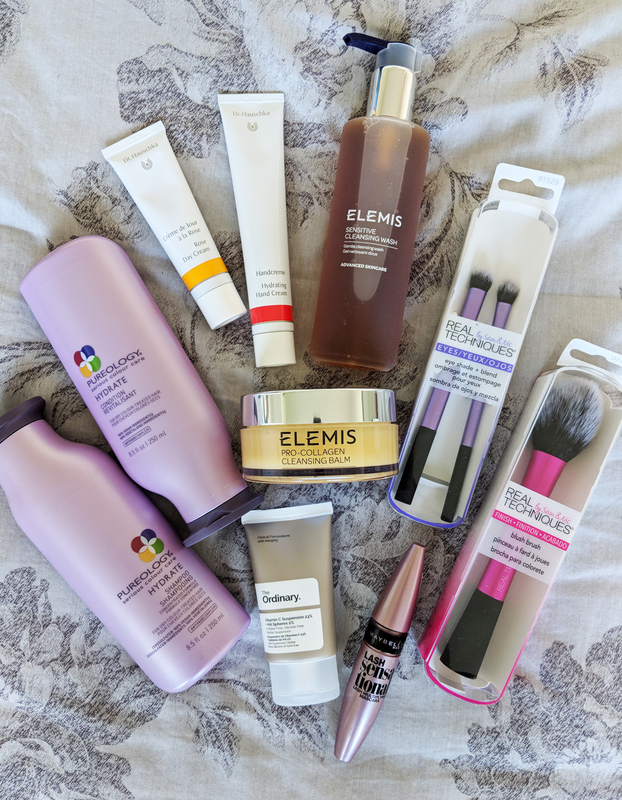 I haven’t posted a haul like this for a while, but with the skin treatments I’ve been having over the last few months, it’s in turn made me improve the products I use on my skin. Just My Look are a beauty company stocking a wide range of make-up and skincare brands, from high-street to high end. I hadn’t heard of them until recently, but I’m so glad I’ve found them, as they stock many products at much lower prices than found elsewhere on the internet or in store. Not only am I able to save money from shopping with them, but I’m able to find all of my beauty-must-haves in one place, making ordering super simple. One of the UK’s fastest growing beauty retailers, Just My Look have over 4,000 products live on site from 150+ brands. Since launching just 3 years ago, they’ve grown to encompass some of my favourite brands, including – Elemis, The Ordinary, Real Techniques and Clinique. 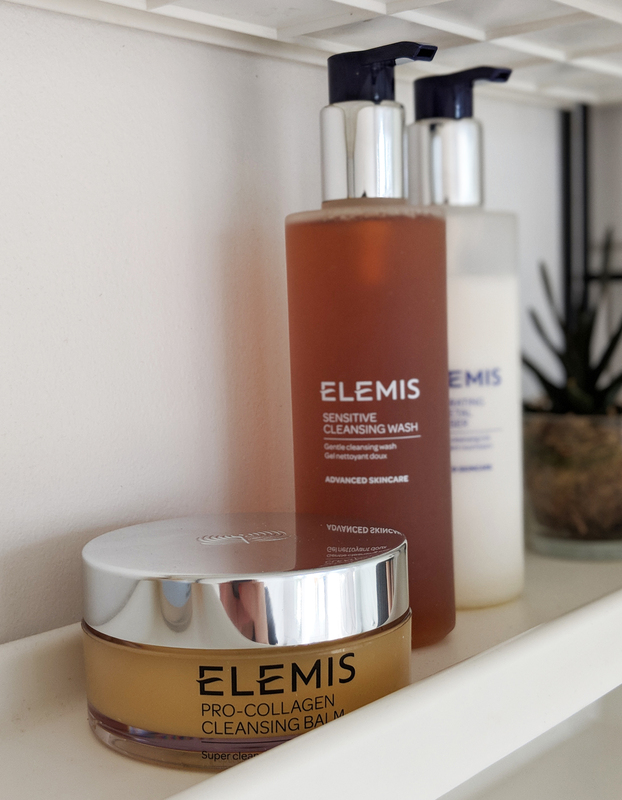 As part of this haul, I wanted to improve my skin care routine, opting for the Elemis Pro-Collagen Cleansing Balm, and Elemis Sensitive Cleansing Wash, to accompany the Elemis Rehydrating Rosepetal Cleanser, that I already owned. The balm and rose petal cleanser is something I use religiously. The balm is great for removing make-up and the cleanser is super soft on the skin. I use these products as part of my night routine and apply a hot cloth to my face. I tend to use the cleansing wash in the morning, to awaken and refresh my skin. I either use this by itself, or with the cleanser. The balm and wash both smell incredible too – they feel very organic with earthy tones. I follow this each morning with Dr. Hauschka Rose Day Cream, which is super thick so you only need a small amount, but it’s really soft and seeps into the skin quickly, leaving no stickiness. In addition to the day cream, I also purchased Dr. Hauschka Hydrating Hand Cream. My hands are always dry, so hand cream is often top of my list for beauty products to buy. Similarly to the day cream, a little goes a long way, and although it’s a little pricey at £13, you can pick it up on Just My Look for £10.99 and it leaves my hands feeling amazing! Aside from my face routine, I took the chance to stock up on my favourite shampoo and conditioner brand – Pureology. Again, this is a slightly more high end product, with a shampoo and condition normally costing around £40 combined. However, Just My Look retail this set for less than £25. 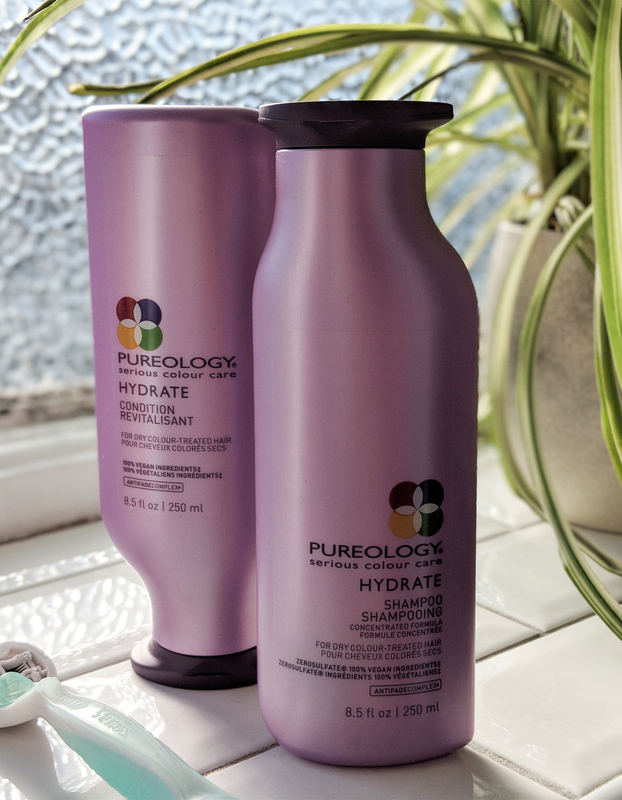 I opted for the Hydrate range as my hair is often left feeling very dull and dry. Unfortunately the pollution and hard water in London do no favours for my hair, but this product helps lift and brighten it. 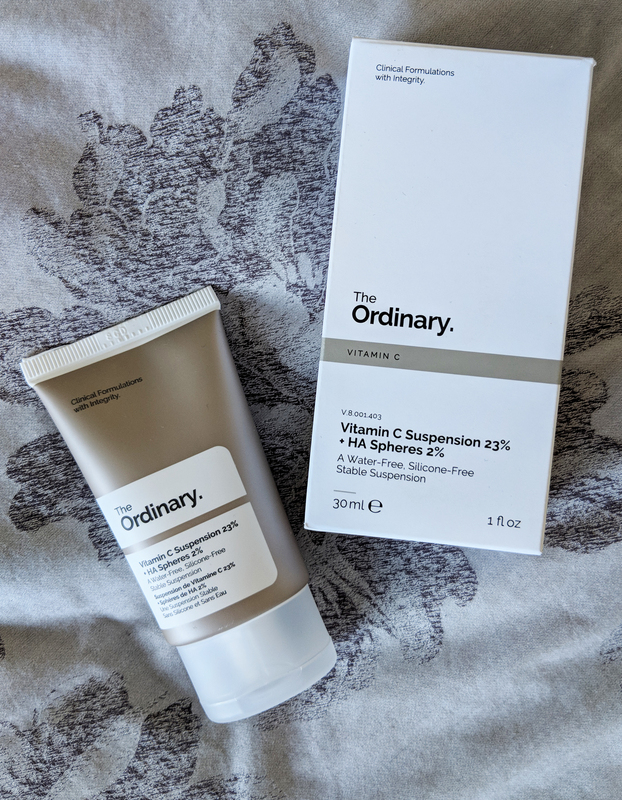 The Ordinary is a brand that I’ve heard SO much about but have to admit that I’ve never actually bought anything from… I know, I know, how have I managed to miss the hype, I don’t know. But my skin therapist mentioned that this Vitamin C product was good and with it being so cheap I thought I’d give it a go. Vitamin C helps collagen production, thus helping protect the skin from ageing effects. This particular product creates a tingly effect, making it feel quite odd on the skin at first. However, after a few weeks of using it, my skin had become accustomed to it. It does state on the packaging that you can mix it with a face cream at first to lessen the tingling sensation. I also had to take the opportunity to replace a few of my trusty make-up brushes. Real Techniques have always been my go-to for brushes, and I’ve been on the look out for a blusher brush for a while now. Furthermore, I was happy to find that Just My Look also stocked a number of eye shadow brushes. If any of you are into your make-up and beauty products, you’ll cringe when you hear that I’ve only ever used one eye shadow brush for about 10 years! (No joke!). It had gotten to the point where it was losing bristles and I could no longer get it clean. Gross, I know. But now I’ve stocked up on not one, but two brushes from Real Techniques! The sizes are perfect for adding soft eye shadow to my lids, and adding a touch of shimmer to the inner corners of my eye, or a smokey effect to the outer corners. I couldn’t be more pleased to have found Just My Look, and have since gone on to share their incredible prices with just about anyone that will listen! You should definitely take a look at their site if you’re looking to buy any beauty related products – whether it’s to replace items that almost ran out, or if you’re looking for new brands to try. Have you heard of Just My Look before? Do you use any of the products I mention?